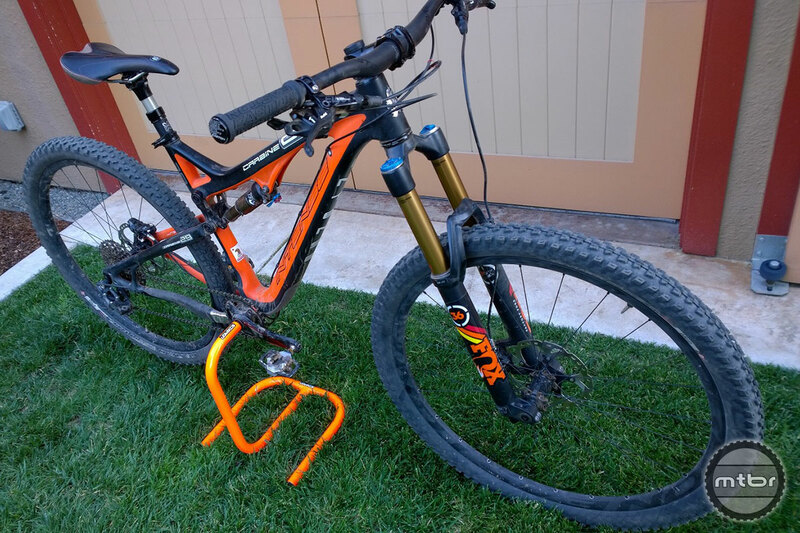 There’s something to be said about a bike stand that is unique and well made. It is wheel size independent and it’s perfect for storage, washing or basic maintenance. 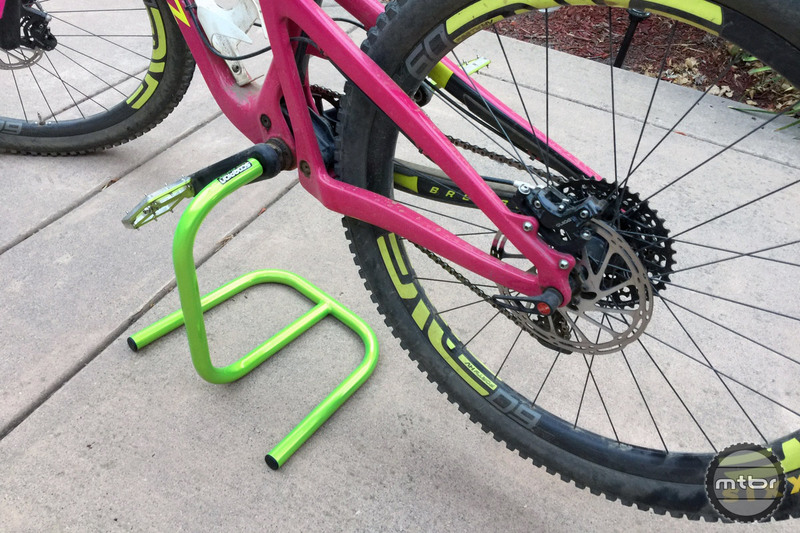 It’s the handy bike stand that you didn’t know you needed. The moto-inspired Scorpion Bike Stand makes a great platform for maintenance and storage.